Pakistan's captain Misbah Ul Haq and teammate Shahid Afridi smile as they leave the field after their 29 run win over South Africa in their Cricket World Cup Pool B match in Auckland, New Zealand. Pakistan's Wahab Riaz celebrates with teammate Sohail Khan as they celebrate their 29 run win over South Africa in their Cricket World Cup Pool B match in Auckland, New Zealand. Pakistan's Wahab Riaz runs as he celebrate's the dismissal of South Africa's Muhammad Imran Tahir and their 29 run win over South Africa in their Cricket World Cup Pool B match in Auckland, New Zealand. Pakistan wicketkeeper Sarfraz Ahmed knocks the bails off as he celebrates the dismissal of South Africa's A.B de Villiers during their Cricket World Cup Pool B match in Auckland, New Zealand. 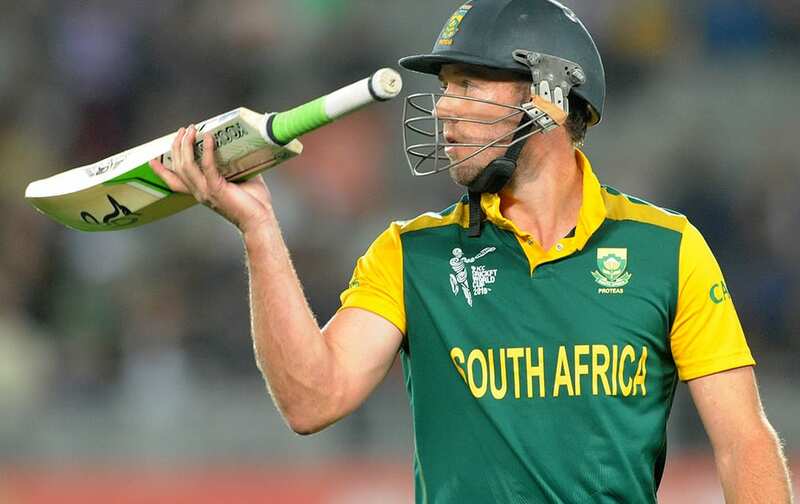 South African batsman A.B de Villiers walks from the field after he was dismissed for 77 runs during their Cricket World Cup Pool B loss to Pakistan in Auckland, New Zealand. 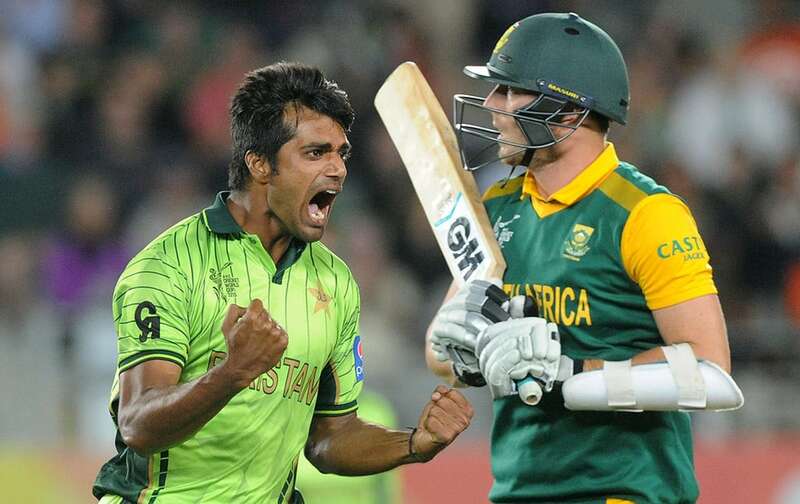 Pakistan bowler Rahat Ali celebrates after taking the wicket of South Africa's Kyle Abbott during their Cricket World Cup Pool B match in Auckland, New Zealand. 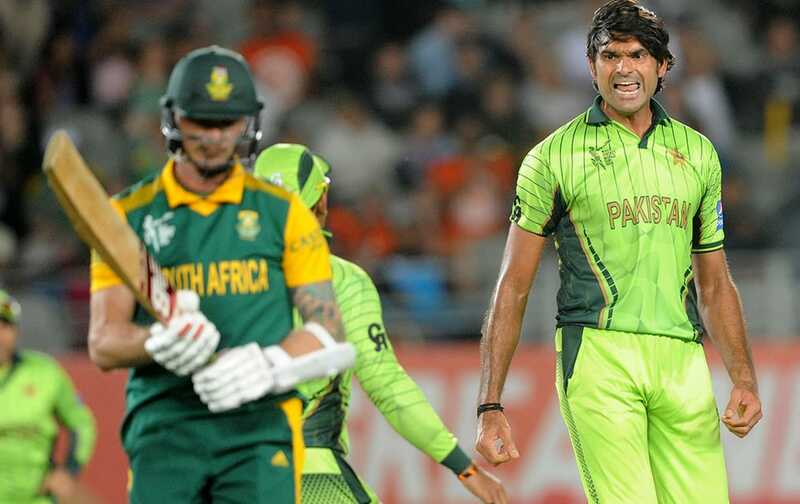 Pakistan bowler Mohammad Irfan reacts after taking the wicket of South African batsman Dale Steyn during their Cricket World Cup Pool B match in Auckland, New Zealand. 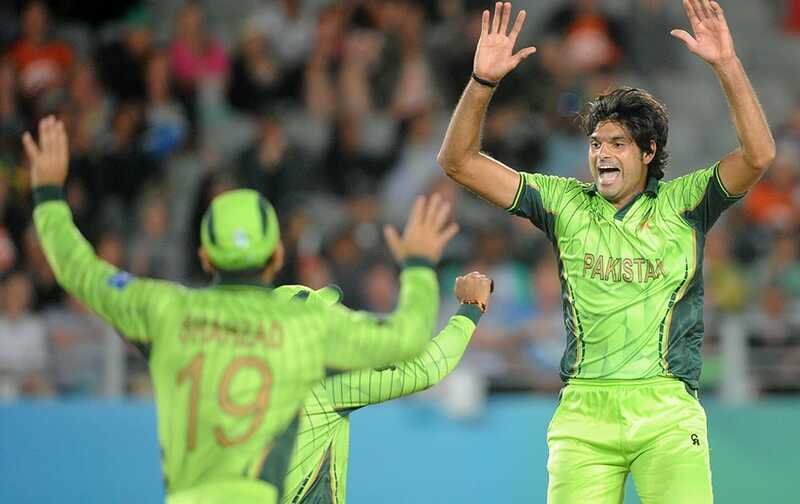 Pakistan bowler Mohammad Irfan celebrates with teammates Umar Akmal and Ahmad Shahzad after taking the wicket of South African batsman J.P. Duminy during their Cricket World Cup Pool B match in Auckland, New Zealand. Pakistan bowler Rahat Ali celebrates with his teammates after dismissing South African batsman David Miller during their Cricket World Cup Pool B match in Auckland, New Zealand. 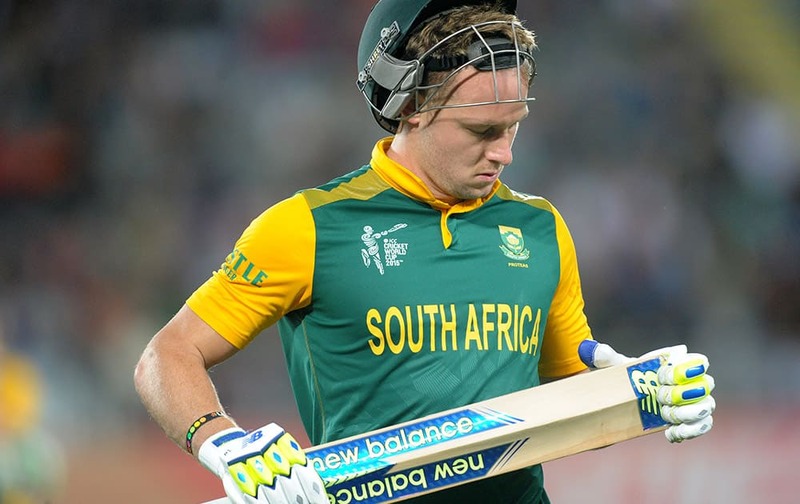 South African batsman David Miller looks at his bat as he leaves the field after he was dismissed for no score by Pakistan bowler Rahat Ali during their Cricket World Cup Pool B match in Auckland, New Zealand. Pakistan bowler Wahab Riaz celebrates after taking the wicket of South Africa's Rilee Rossouw during their Cricket World Cup Pool B match in Auckland, New Zealand. Pakistan's captain Misbah Ul Haq embraces teammate Sarfraz Ahmed after the dismissal of South Africa's Hashim Amla during their Cricket World Cup Pool B match in Auckland, New Zealand. 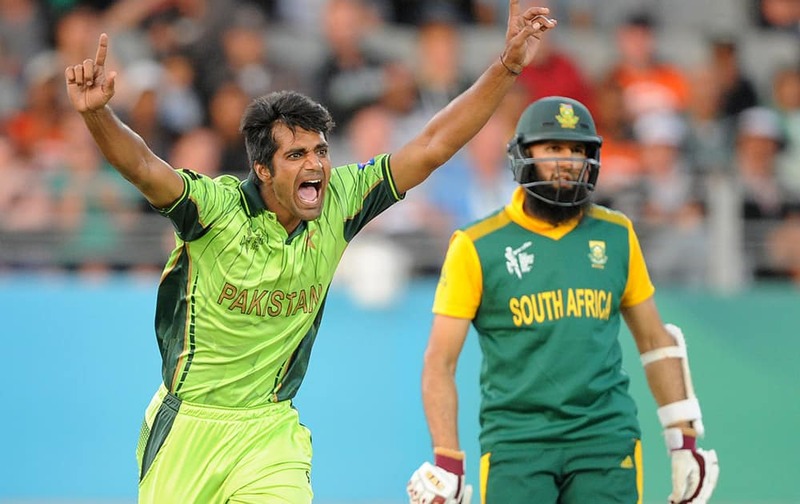 Pakistan's Rahat Ali celebrates after taking the wicket of South Africa's Francois Du Plessis as Hashim Amla watches during their Cricket World Cup Pool B match in Auckland, New Zealand. 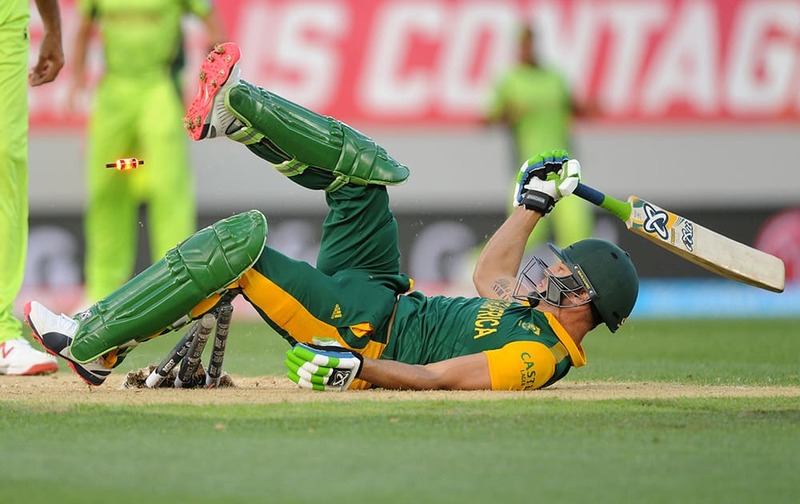 South African batsman Francois Du Plessis rolls on the ground after diving to make his ground while batting against Pakistan during their Cricket World Cup Pool B match in Auckland, New Zealand. South African batsman Quinton De Kock walks from the field after he was dismissed for no score during their Cricket World Cup Pool B match in Auckland, New Zealand. 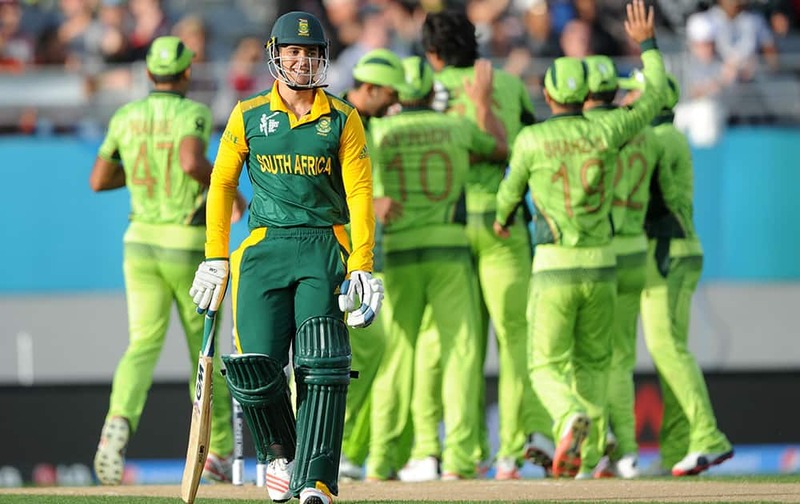 South African player's celebrate after dismissing Pakistan for 222 runs during their Cricket World Cup Pool B match in Auckland, New Zealand. 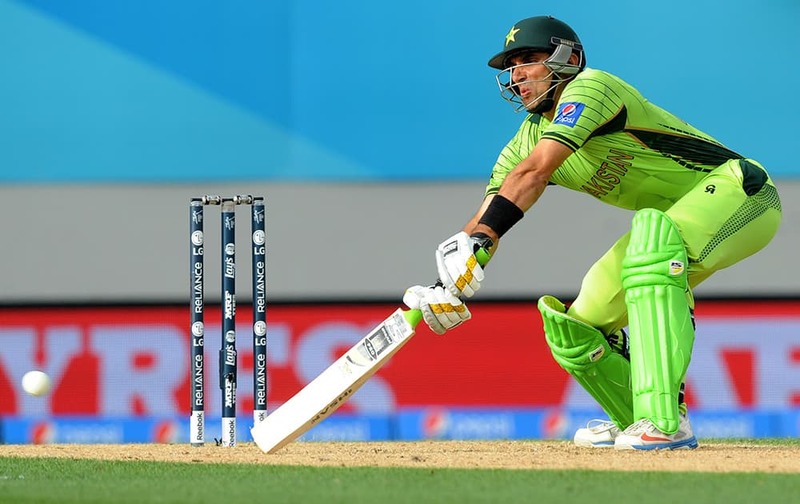 Pakistan's captain Misbah Ul Haq hits the ball while batting against South Africa during their Cricket World Cup Pool B match in Auckland, New Zealand. South African bowler Imran Tahir celebrates after taking the wicket of Pakistan batsman Wahab Riaz during their Cricket World Cup Pool B match in Auckland, New Zealand. Pakistan's Shahid Afridi ducks under a bouncer while batting against South Africa during their Cricket World Cup Pool B match in Auckland, New Zealand. South Africa's J.P. Duminy takes a catch to dismiss Pakistan batsman Shahid Afridi for 22 runs during their Cricket World Cup Pool B match in Auckland, New Zealand. Pakistan's Younus Khan runs down the wicket as South Africa's Morne Morkel throws the ball at the stumps during their Cricket World Cup Pool B match in Auckland, New Zealand. 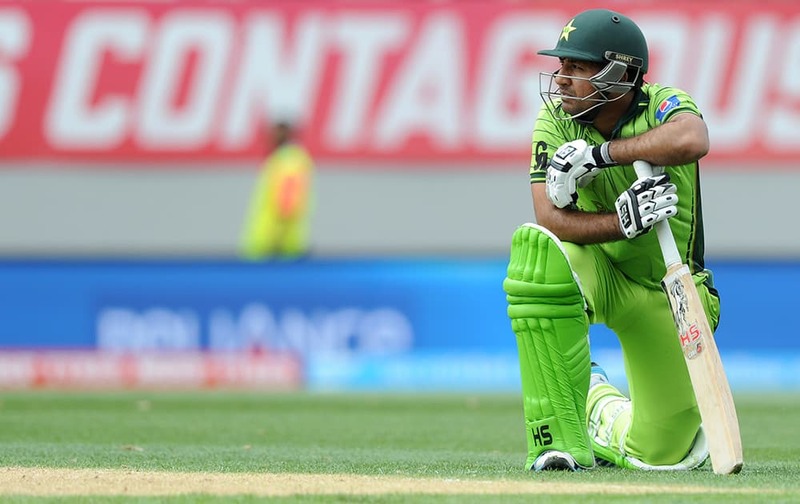 Pakistan's Sarfraz Ahmed rests on his bat after he was run out for 49 runs during their Cricket World Cup Pool B match against South Africa in Auckland, New Zealand. South Africa's Dale Steyn is airborne as he dives to take a catch to dismiss Pakistan batsman Ahmad Shahzad during their Cricket World Cup Pool B match in Auckland, New Zealand. South African bowler Kyle Abbott appeals unsuccessfully for an LBW against Pakistan's Sarfraz Ahmed during their Cricket World Cup Pool B match in Auckland, New Zealand.